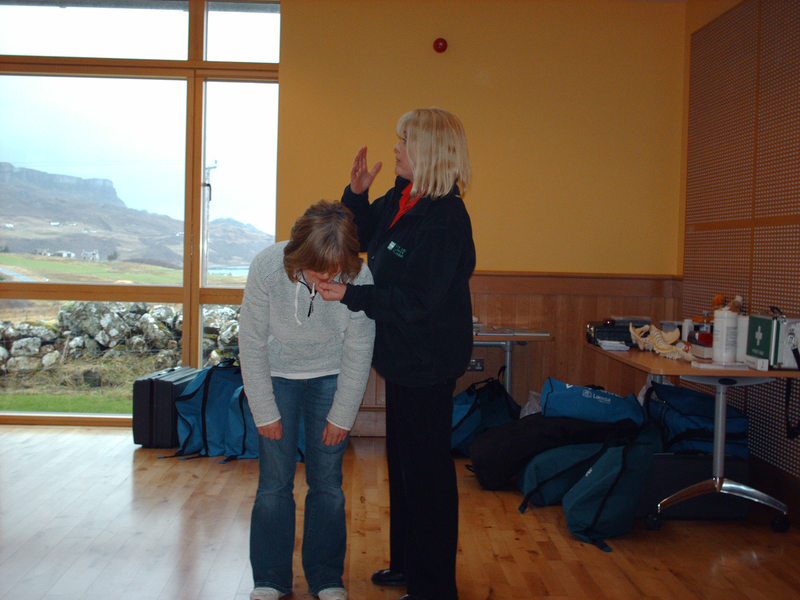 We specialise in the Outdoors, the Remote and the Austere by providing bespoke emergency care training and support for businesses, organisations and individuals worldwide. From the day tripper to the expedition medic we have a solution for you. We have a proven track record with over 25 years of experience in delivering high quality training which is reflected in our courses being accepted worldwide.